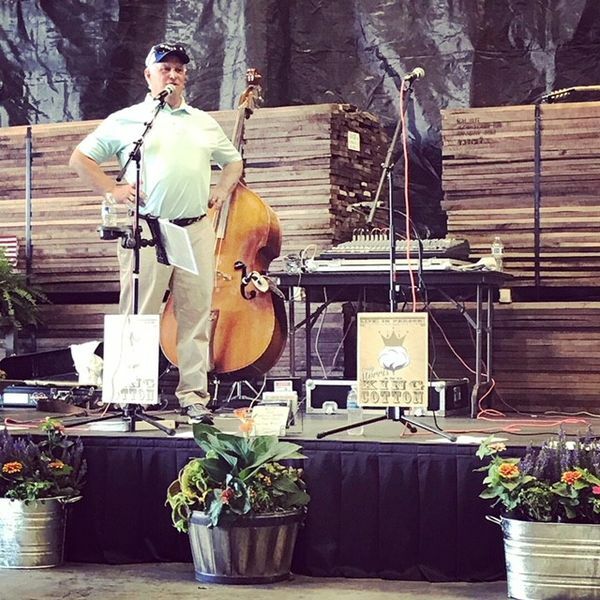 Stay updated on news and events for the forest products industry and Thompson Appalachian Hardwoods. New SII Dry Kilns are up & running! 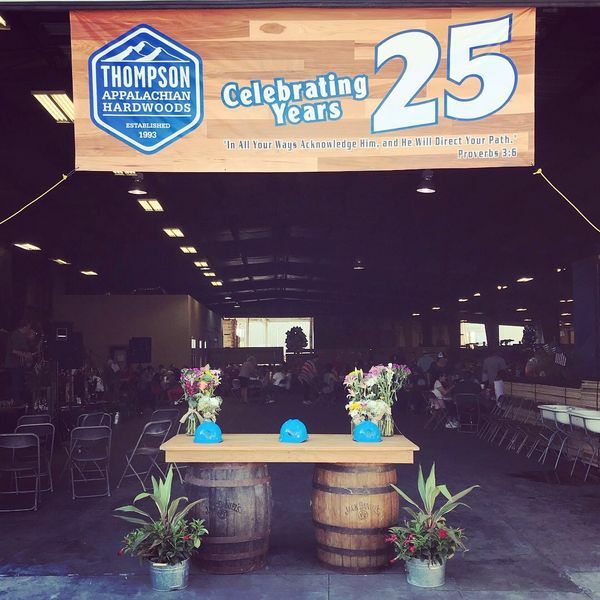 Thompson Appalachian Hardwoods celebrates 20 years with a new logo and branding. Nick joins Thompson Appalachian Hardwood's production team after graduating at the top of his NHLA 14-week Lumber Inspection Program. Thompson Appalachian Hardwoods is proud to manufacture top-quality Southern Cypress. Nordeck was asked to serve as a member of the Board of Directors and the Executive Committee for the Hardwood Manufacturers Assocation (HMA).